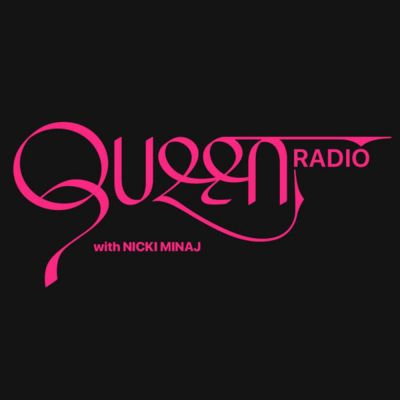 On February 2nd, 2019, Nicki Minaj took to Instagram to announce yet another episode of her popular Beats 1 radio station, Queen Radio. 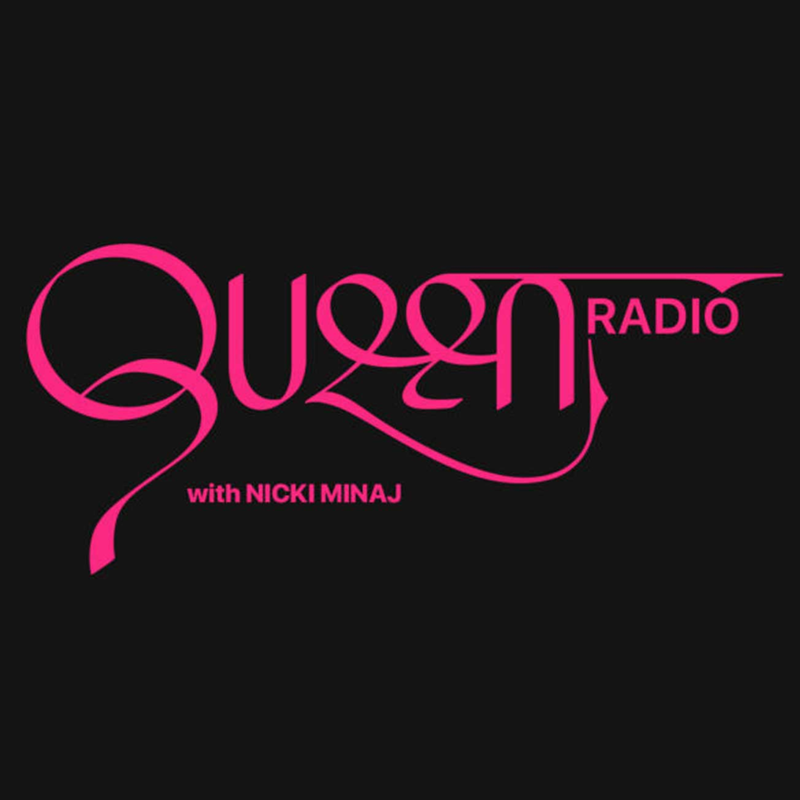 During this long-awaited episode, Nicki gave her fans a quick update on her life and career before going in to release two new freestyles: “Barbie Goin Bad”, over the beat of Meek Mill and Drake’s 2018 song “Going Bad”, and “Barbie Drip“, based off of Gunna and Lil Baby’s “Drip Too Hard”, another track from 2018. 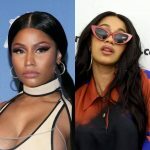 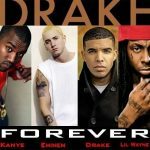 “Barbie Goin Bad” seemingly announces the existence of a fifth studio album from Nicki, takes jabs at her ex-boyfriend Meek Mill along with labelmate Drake, and hypes up her upcoming tour with American rapper Juice WRLD.